Soon one more new plan is going to be launched by LIC in March 2015. 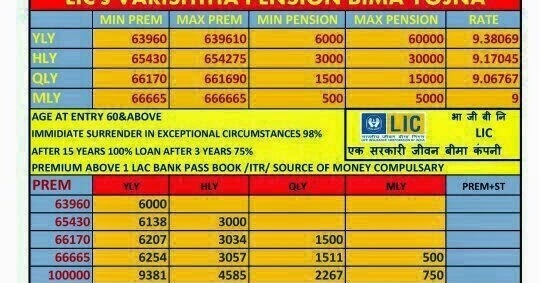 This time again an endowment plan with limited premium payment option. 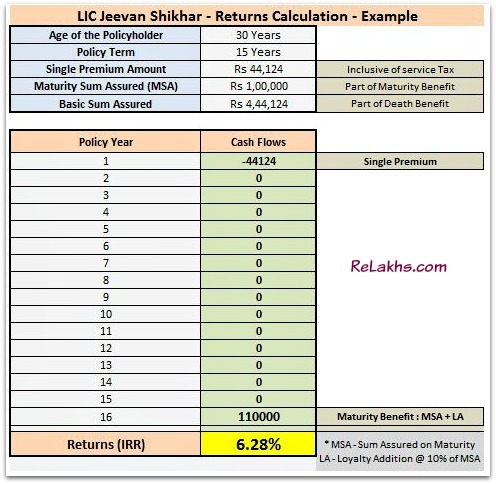 This plan is called LIC's Jeevan Lakshy (Table No.833). Let us see its' features.